Sign up for a Vendor Table here. Base price is $150 with membership level discounts. This is going to be a very exciting event. Many panelists h ave business dealings with America to China and China to America. We'll have an interactive forum so that all attendees can participate. If you want to learn how to network and do business with American and Chinese business owners and customers both in the U.S. and China, you need to attend. Just Released! 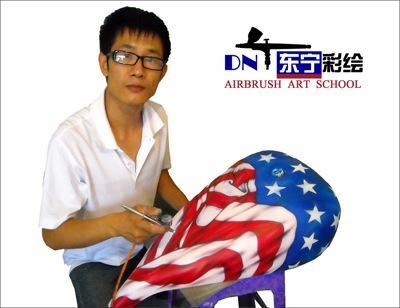 Special Guest Tang Dongbai, Internationally Famous Artist. Registration is now open. Seats will go fast, so don't delay. Members and sponsors...this will be a great event to have a table.